This moment, start with a new healthy routine, instead of coffee or tea every morning drink fresh vegetable juice and fruit. 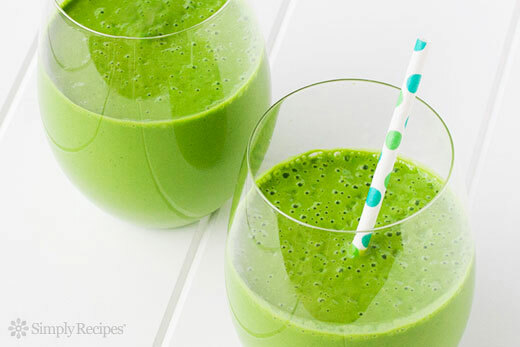 Today we bring you the recipe from a fantastic healthy lime juice. If you have a juicer, all the ingredients just go through the blender and serve with ice. If you do not clean the juicer foods and grind in a blender and strain it through a dense sieve or simply drink a smoothie as well. Of course squeeze a lime and add as juice. If the juice is too thick feel free to add a little water, but because all the food is quite rich in water are unlikely to be necessary. Previous: Do you love peppers?